Being in the limelight has its perks, but it also has its downside: Celebrities can be targeted for ill intent. From Kim Kardashian's well-publicized Paris robbery to the notorious "Bling Ring," see which crimes have befallen your favorite celebrities, as based on media and other reports. 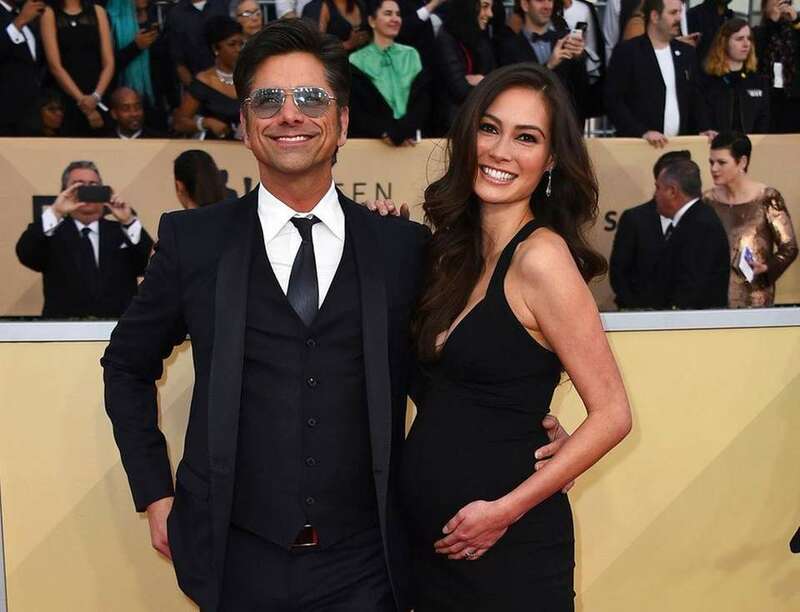 John Stamos and his wife, Caitlin McHugh, were reportedly robbed just hours before their wedding, according to police. It's estimated the burglars made off with $165,000 worth of jewelry from a room at the Beverly Hills Hotel the couple was staying in. Police said it was unclear how the burglars got inside and there was no indication of forced entry. 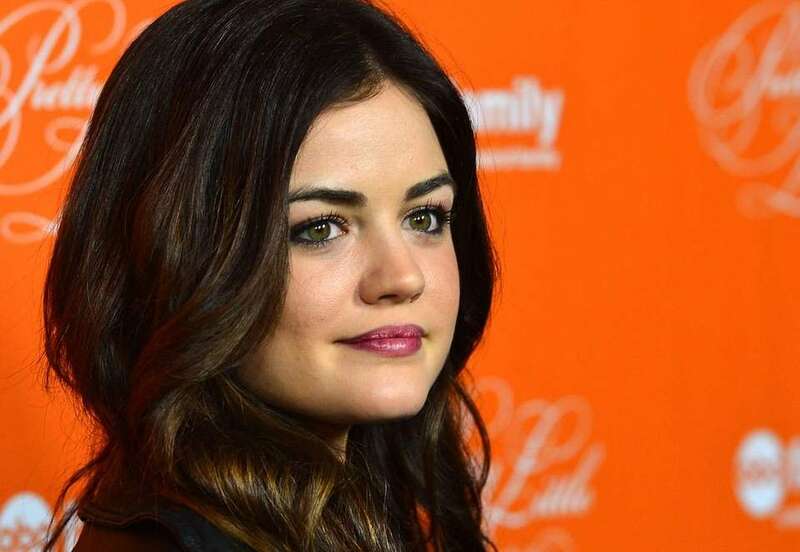 TMZ reported on Jan. 9, 2018, that "Pretty Little Liars" star Lucy Hale's San Fernando Valley home had been robbed over the weekend. According to the report, at least $15,000 worth of jewelry and purses were stolen sometime during the early morning on Jan. 5, 2018, after the burglars broke in through a window. Hale was not home during the time of the robbery and TMZ reported that it was most likely a random hit. 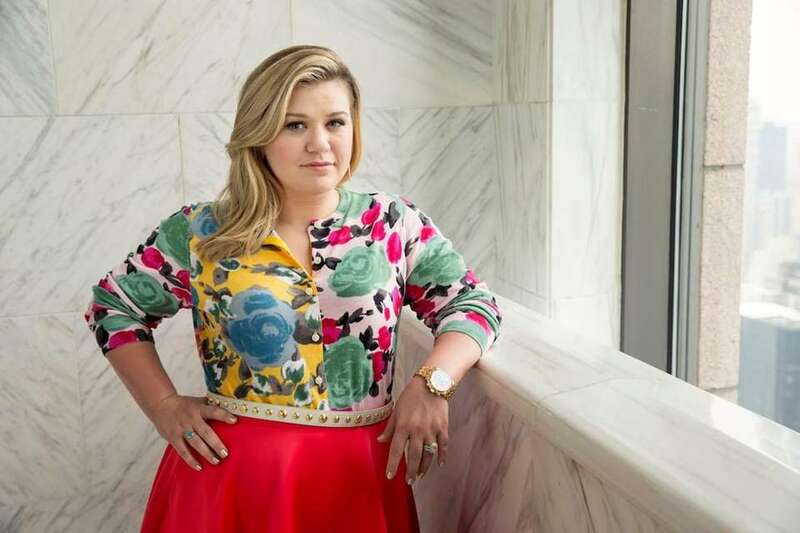 Kelly Clarkson told Extra in a November 2017 interview that her Los Angeles home she shares with her husband, Brandon Blackstock, and their children had been burglarized. "Materialistic things we didn't care about," Clarkson said, though she was disturbed that the burglar was in one of the children's rooms, but "everyone is safe and good." 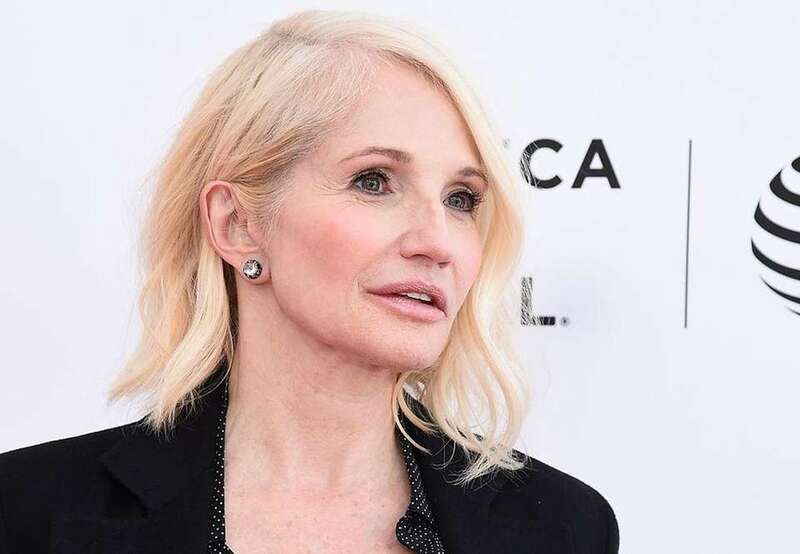 The NYPD confirmed to Newsday Friday, Nov. 3, 2017, that Ellen Barkin, who plays a crime-boss matriarch on TNT's "Animal Kingdom," was the victim of a crime in real life. According to police, Barkin said she saw a man on the balcony of her apartment and held the door closed while the burglar tried to push it in. The man fled without any valuables and officers who searched the area found no suspects. 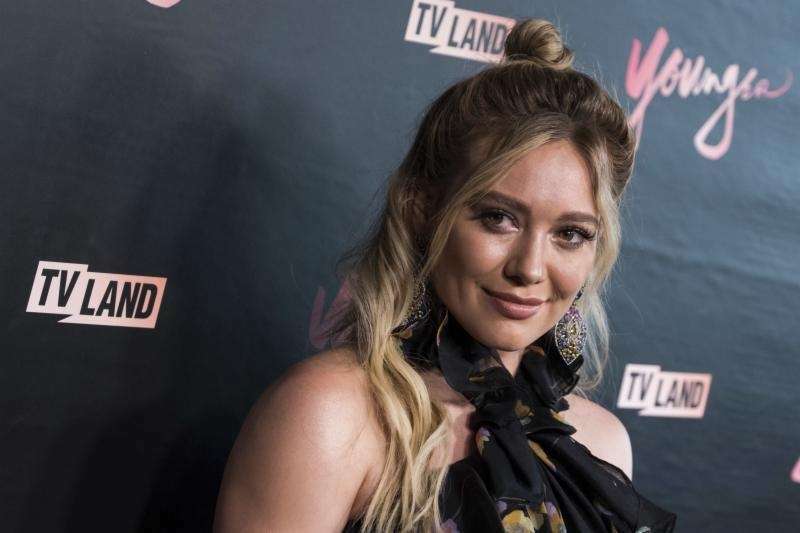 TMZ reported that Hilary Duff's Beverly Hills home was broken into in July 2017 while she was vacationing in Canada. The thieves reportedly made off with hundreds of thousands of dollars in jewelry. The actress' publicist said the incident was "a scary and upsetting situation" but that Duff is thankful her family and staff weren't hurt in the burglary. 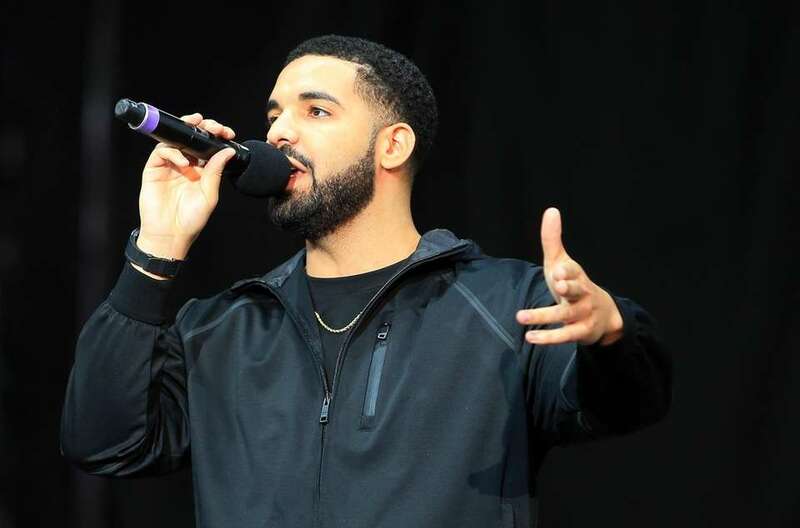 Rapper Drake's Hidden Hills home was robbed on April 3, 2017, by a 24-year-old Pennsylvania woman who allegedly helped herself to soda and water while wearing one of the rapper's sweatshirts, according to TMZ.com. The woman was caught when someone from Drake's entourage entered the home and found her in a bedroom. 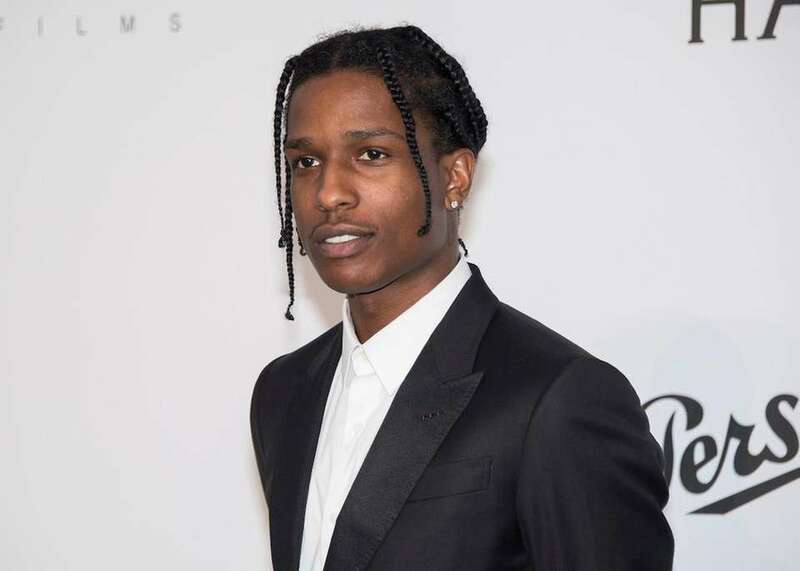 Three armed robbers allegedly made their way into rapper A$AP Rocky's home on May 16, 2017, and stole about $1.5 million in jewelry and other goods, according to US Weekly. The thieves pulled a gun on a female relative, who answered the front door, which allowed the robbers to force their way inside. She was uninjured. 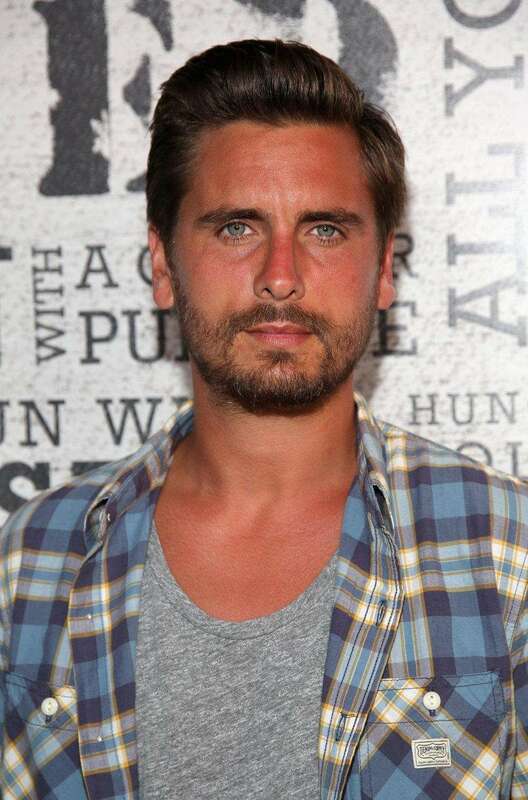 While reality TV star Scott Disick was in Las Vegas celebrating his 34th birthday on May 21, 2017, his Hidden Hills, California, home was burglarized, according to TMZ.com. Burglars allegedly broke in through a back door shortly before 1 a.m. after a burglar alarm went off. The website reports "items were taken from Disick's home, but they're not sure what was stolen because they have not yet spoken with" him. The Los Angeles Times on Feb. 14, 2017, reported that Alanis Morissette's mansion was burglarized, with a safe taken that contained jewels. The report said some damage had been done to the interior of the home. Police placed the value of merchandise and damage as approximately $2 million, the paper said. The Los Angeles home of rapper Nicki Minaj reportedly was burglarized and vandalized in February 2017. TMZ.com, citing law-enforcement sources, said that unspecified professional associates earlier this week reported the break-in, which occurred while Minaj was out of town. Jewelry and other property, reportedly worth $200,000, was stolen from the 11,500 square-foot home, which showed signs of forced entry. Furniture was flipped over and other items knocked over or destroyed, including picture frames and perfume bottles, and some articles of clothing were cut up, suggesting a personal motivation. Dina Manzo, a former star of the reality-TV series "The Real Housewives of New Jersey," was robbed on Saturday, May 13, 2017, during a violent home invasion. Manzo and her businessman boyfriend Dave Cantin had been beaten by burglars, according to the Monmouth County Prosecutor's Office. The couple was then bound together as the thieves stole cash, jewelry and other items, the prosecutor said. 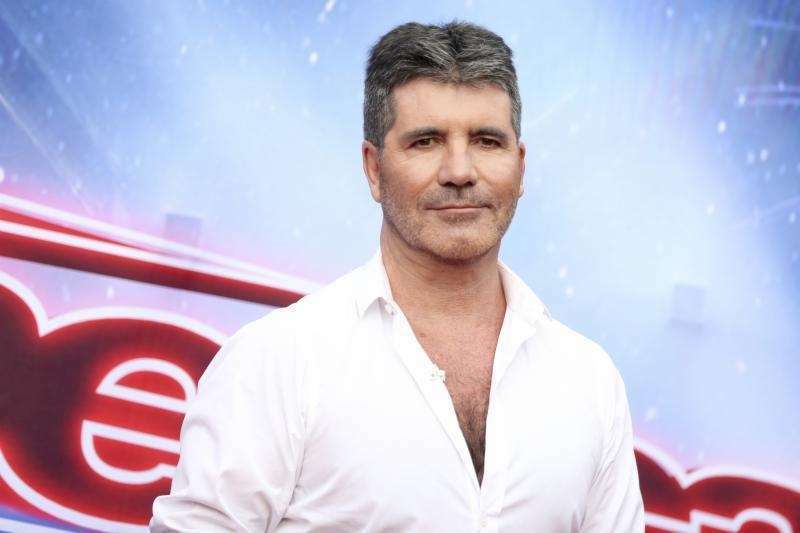 Simon Cowell's London home was broken into in December 2015 while the "American Idol" judge and his family were sleeping, reports The Associated Press. The thief, who was later caught and convicted, entered the property through a patio door before stealing jewelry and passports. Fashion model Kendall Jenner's Los Angeles home was burglarized March 16, 2017, only months after Kim Kardashian West was robbed at gunpoint in Paris. 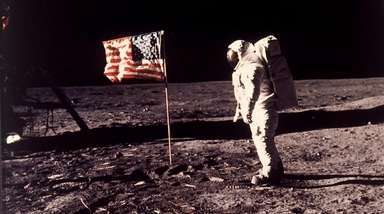 An affiliate from the Los Angeles Police Department said the value of the missing items is estimated to be $200,000. According to the Daily Mail, Paris Hilton was targeted twice by a group of teenage thieves known as the "Bling Ring." Her house was reportedly burglarized at least five times, but the heiress didn't report the robberies until an estimated $2 million worth of jewelry, clothing, cash and shoes had been stolen. In April 1982, a gunman robbed Rod Stewart on Hollywood's Sunset Boulevard, stealing his $50,000 Porsche, reported the Washington Examiner. 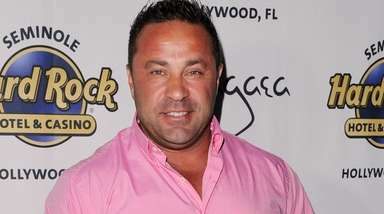 It also reported that in 2004, another man, who had been fired from a landscaping job at Stewart's Florida home, stole his yellow Dodge Viper and wrecked it. 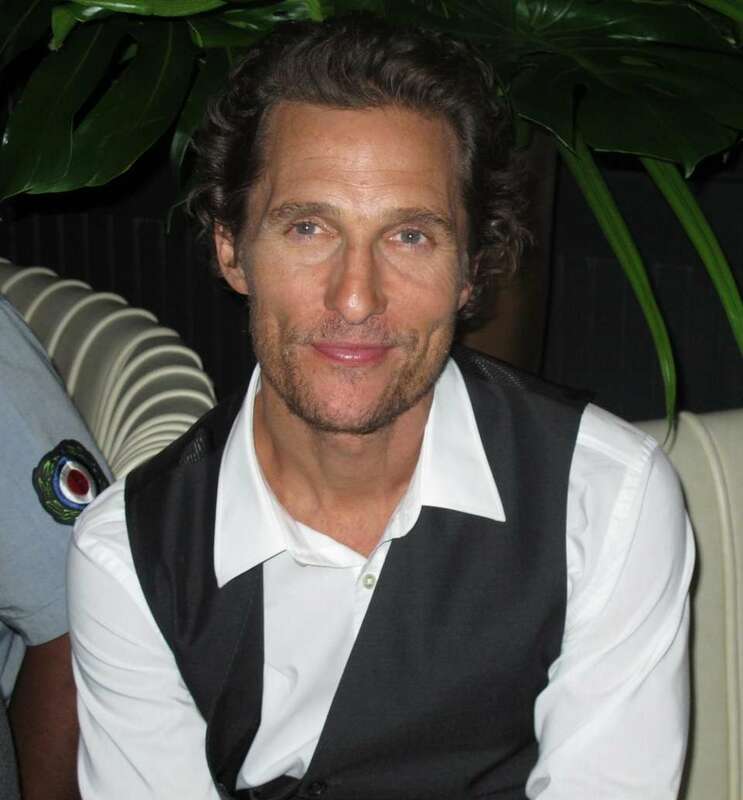 During a vacation in Nicaragua in 2008, Matthew McConaughey reportedly returned to his hotel room after a night out but left his door wide open as he slept, allowing thieves to sweep in an steal his cellphone and $2,000 in cash, reported the New York Daily News. In 2010, a burglar stole $115,000 worth of art from Kate Moss' London home while she slept upstairs, reported ABC News. The thief robbed three paintings, including a portrait of Moss allegedly done by the street artist Banksy. 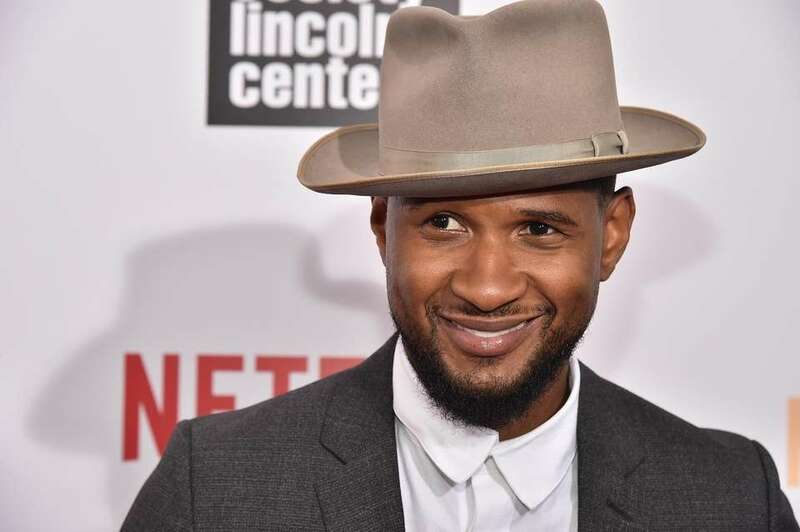 BET reported that thieves broke into Usher's car during the 2010 holiday season and stole more than $1 million worth of jewelry, clothes and electronics while he shopped at Lenox Mall in Atlanta. 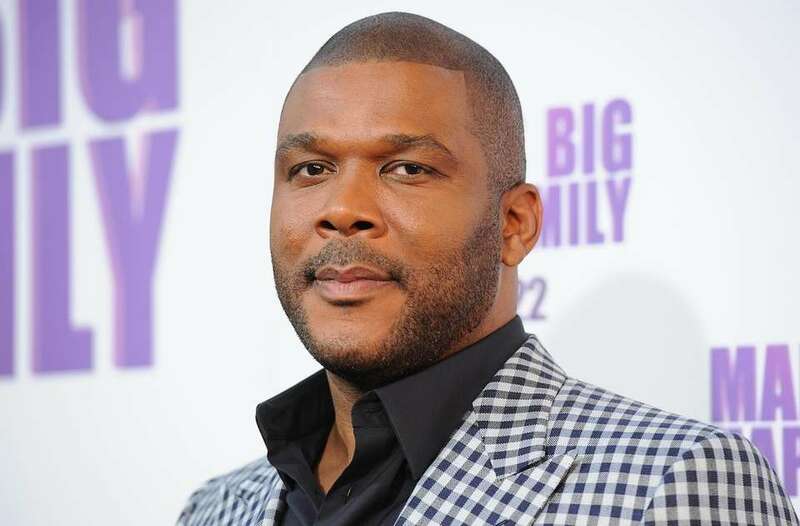 USA Today reported that Tyler Perry had his credit card stolen in 2010. The thief managed to rack up $30,000 in charges before Perry realized the card was missing. During the 2016 holiday season, Queen Latifah's security guard took her 2015 Mercedes S63 to a gas station and as he filled up the tank, someone jumped inside and took off, according to TMZ. The New York Daily News reported that Miley Cyrus was robbed three times in two years. Once in 2013, which resulted in a loss of $100,000 worth of personal property, then twice in 2014. The burglars made off with large amounts of both her and her brother's property, including her personal bank card and a 2014 Maserati Quattroporte. In May 2009, the Bling Ring burglarized Rachel Bilson's house five times. Bilson's mother discovered the missing items, which also included a television set, when she stopped by the house. According to People magazine, the thieves stole most of her shoes, clothing, designer purses and jewelry, some of which had been handed down from her grandmother. Back in 2007, CBS News reported that thieves took a $13,000 handbag, cell phone and ID cards from Kirsten Dunst's penthouse suite in a Manhattan hotel. 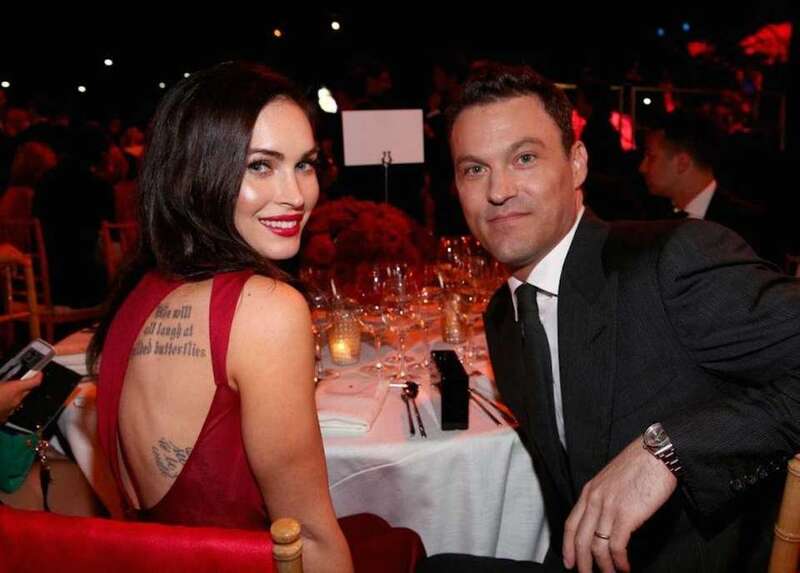 Brian Austin Green was targeted by the Bling Ring in 2009, when he was dating actress Megan Fox, who reportedly had fans among the thieves. US Magazine reported the teens stole various pieces of Fox's clothing and a semi-automatic handgun, which was later recovered by police. 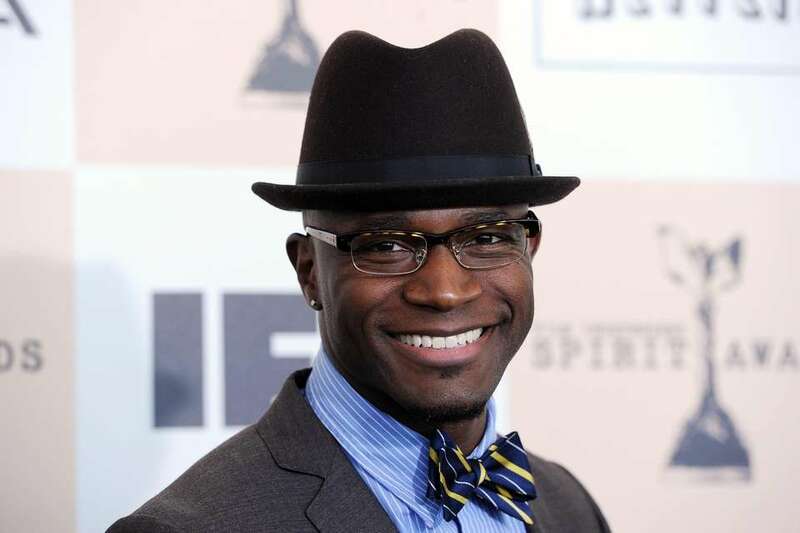 After the 2013 SAG Awards, Taye Diggs returned home to find a burglar in the home he shared with then-wife, Idina Menzel. When the intruder attempted to flee, Diggs caught him and held him down until police arrived, TMZ reported. 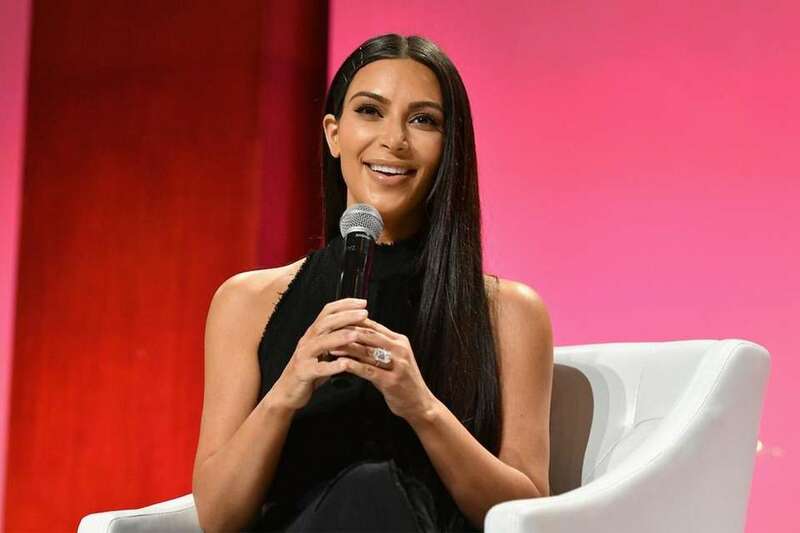 In October 2016, Kim Kardashian was staying at a hotel in Paris when five thieves broke into the room, tied her up and locked her in the bathroom. They stole two mobile phones, a ring worth approximately $4.5 million and a case of jewelry valued at approximately $5.6 million, reported The Associated Press. Lindsay Lohan was targeted by the infamous Bling Ring thieves in August 2010. She was reportedly the fashion idol of a member of the group. Some $130,000 worth of clothes and jewelry were taken from the actress' Hollywood home, according to Vanity Fair. Julianne Moore's New York apartment was robbed of $127,000 worth of jewelry, including a $33,000 Cartier platinum diamond tennis bracelet, in September 2016, reported People Magazine. The Bling Ring robbed Audrina Patridge on the night of the 2009 Academy Awards. The New York Daily News reported they entered through an unlocked door and stole around $43,000 worth of jewelry, clothing, and electronics. They also stole her passport and were recorded on Patridge's surveillance videos, which she uploaded to her website. Rihanna has been the target of multiple attempted robberies, according to TMZ. Most recently, the singer's Pacific Palisades mansion was vandalized by thieves throwing a chair through a sliding glass door in 2013. They were scared off by the alarm and left without any valuables. The Daily Mail reported Orlando Bloom's home was targeted by the Bling Ring in July 2009 because one of the thieves was a fan of his then-girlfriend, Miranda Kerr, and wanted her lingerie. The group cut through a security fence and stole $500,000 worth of designer clothing, Rolex watches, Louis Vuitton luggage and artwork. In September 2016, a laptop, jewelry and a purse were taken from Keri Russell's apartment overnight, according to an Associated Press report. 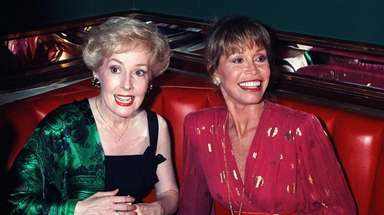 Although asleep at the time, Russell said she awoke to hear footsteps and voices in the apartment and called 911. 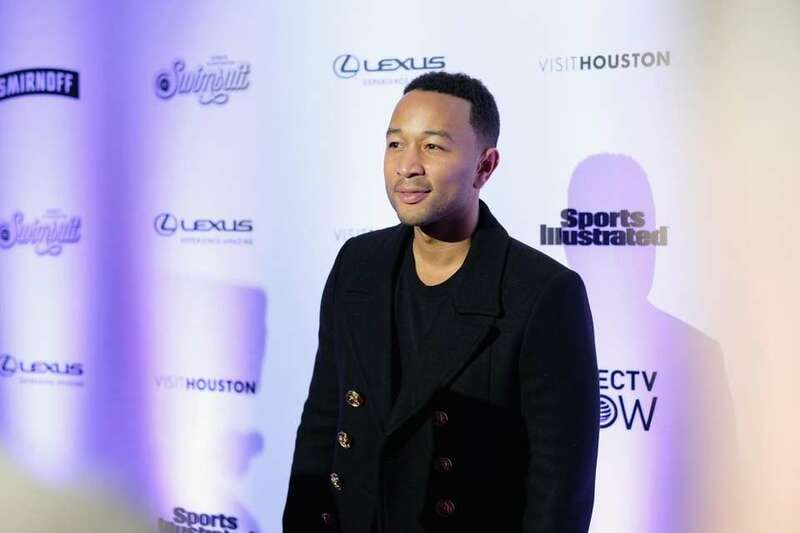 After landing at JFK International Airport, John Legend's Louis Vuitton luggage was swiped from a cart, according to a statement by Queens District Attorney Richard A. Brown. The belongings included clothes and a pair of Cartier cuff links worth $25,000, prosecutors said. 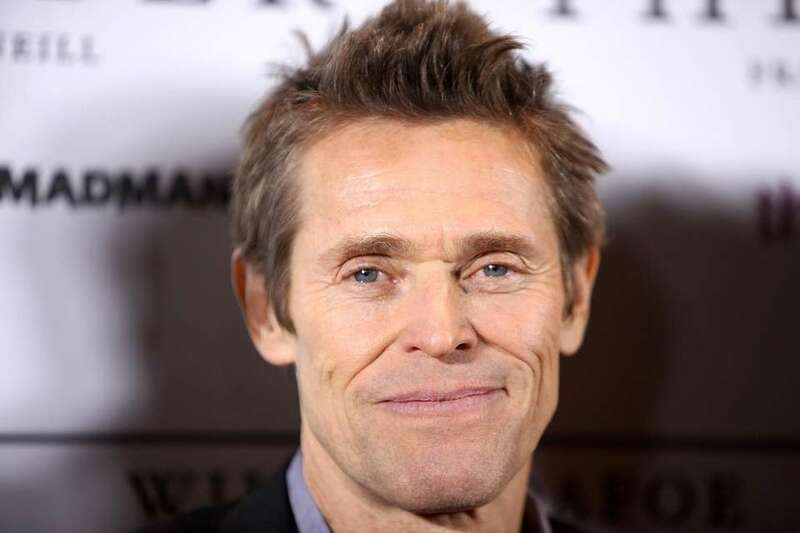 According to the New York Post, thieves allegedly lowered themselves into Willem Dafoe's penthouse apartment in Rome using ropes and mountain climbing equipment. Despite tripping the building's alarm, the thieves made off with up to $5,000 worth of valuables. Emmy Rossum's Los Angeles home was robbed of an estimated $150,000 in jewelry and other items according to TMZ. E! News reported that some of the stolen items were antiques. In October 2009, Kourtney Kardashian's Calabasas, Calif., home was robbed of $80,000 worth of jewelry while she was out to dinner, according to People magazine. Celebs who've allegedly been stalkedSee which stars say they have had to deal with fans who took their obsessions too far. Celebrity death hoaxesWhat do Jack Black, Cher and Justin Bieber have in common? They've all found themselves ... Celebs' stints in rehabThese celebrities, citing different reasons including "personal health" and different addictions, have disclosed spending time in rehabilitation centers.